Cystic Fibrosis (CF) is a very serious and somehow personal topic for me. My beloved cousin died at the age of 24 of this incurable disease, and I remember her struggles from diagnosis until her death. When I was offered this title, I jumped right away at the opportunity to read and review this book. 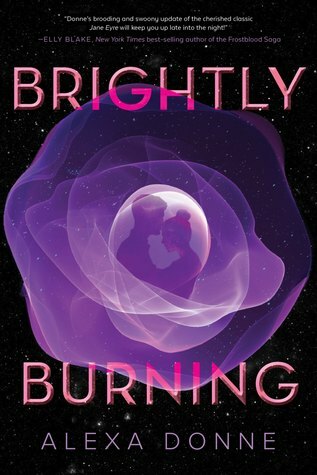 I felt that the premise of the book was great, and I was really curious about how the author was going to develop this story. I have to say that I was quite disappointed with this book. The Novel starts with Syn (for Synthia) Wade, a teenage girl struggling with CF who one day is looking at this pond in her backyard when she is suddenly pushed in the pond by an unseen figure and wakes up in this alternate world–a mysterious garden where no one is sick and illness and death do not exist. One of the things I felt that worked for me in this novel was Syn’s character development. I think the author did a great job at depicting her struggles with the disease. The story itself is confusing and a bit slow moving for me. I love fantasy books, and I have no problem with the concept of alternate worlds, parallel universes, and so on, however, this is a concept that can be tricky and not always works well. Most of the book is extremely vague and you get the sense that questions will be provided by the end of the book. In fact, the reader does get some of these questions answered, but overall it remains a confusing story. When Michael was growing up, his passions were reading, watching movies, enjoying nature and creative writing. Not much has changed since then. Working in Online Marketing for over ten years, Michael felt it was time to pursue his passion as a career and wrote the first book in The Garden of Syn trilogy.Getting up every morning and sitting down to create new characters and bring new worlds to life is the most fulfilling job he’s have ever had. He is currently writing the second book in The Garden of Syn series and, beyond the trilogy, has many ideas plotted out that he looks forward to sharing with the world! Kara is a teenager who one day decides to go for a hike in the woods and encounters a secret door, or lichgate, in the middle of the forest. This lichgate is a portal that takes her to the land of Ourea, an underground world of unique races, monsters and magical creatures. I want to start by pointing out what I liked about this book. Fantasy books are probably the genre that requires the greatest amount of creativity, and in that part Boyce did a fantastic job. She spent a significant amount of time creating an entire world full of mythical and magical creatures, dragons, shape-shifters, portals and demons. What I did not like about this book was that it felt a little too long and redundant. I understand that being the first book in a saga there will be a lot of introduction to characters and descriptions. Unfortunately, at times, the transition was choppy. The character of Kara, the protagonist, the heroine, is rather dull and a bit too naive. I didn’t really empathize with her at all. The other character in the book is Braeden Drakonin, a dark prince with a dark secret and who doesn’t get along with his dad–the big evil king. I was hoping for more romance than just the platonic thing that went on between Kara and Braeden. Maybe that will be developed in other books. Overall, Ourea is a complicated world. It is full of details, and kingdoms and species, and although the author did an excellent job at creating this mythical land the rest of the story did not feel well developed. Lichgates is book one of the Grimoire Saga, and I’m hoping that more of the actual story and characters will be developed in future books. 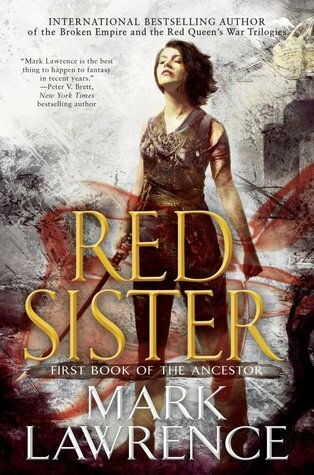 I’m not giving up on this series, and I’m looking forward to book number two. I’d like to thank Story Cartel for providing me with a free copy of this book in exchange for my honest review. Title:Lichgates /Author:S.M.Boyce/Genre:Fantasy/YA / ISBN:9781939997067/Publisher:Acorn Valley Press/Rating: 3-Stars/Read:June, 2015. 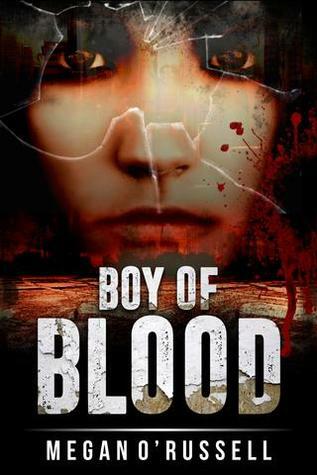 I decided to read this novel after I joined Caught Read Handed’s Blogger’s Book Club. This was the novel featured for the month of May, and I’m so glad that I decided to join that book club. Quite often I start reading a book without ever reading previous reviews, and many times I don’t read the book jacket—If a book has a good title and a good cover, then I’m bound to give that book a try. 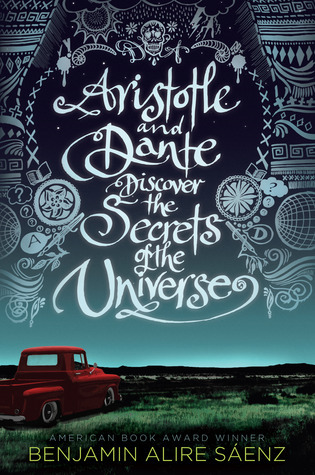 So, this was the case of Aristotle and Dante Discover the Secrets of the Universe. Not only this book has an interesting title, but it also has a great cover to go with it. This is such a beautifully written novel by Benjamin Alire Saenz, and it completely took me by surprise. Saenz prose is magical! This book was such a pleasure to read, and I loved the two characters—Ari and Dante. A coming-of-age story with a twist; The author captured the angst and despair of a fifteen-year-old in a simple, but by no means simplistic way. I loved how he tackled the topics of sexuality and puberty, and how he questioned traditional roles without making it too dense. In fact, this is a beautiful story of love, friendship, acceptance and discovery. I definitely recommend this book to pretty much anyone with an open mind.